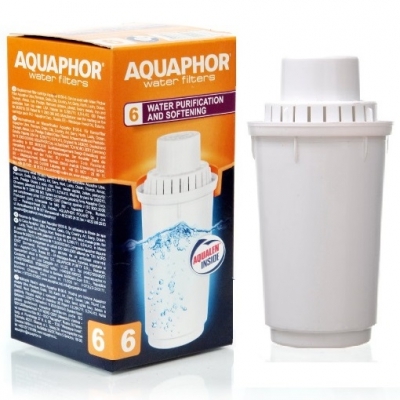 B6 Universal filter cartridge for Aquaphor Provence, Premium, Prestige and Ultra water filter jugs. 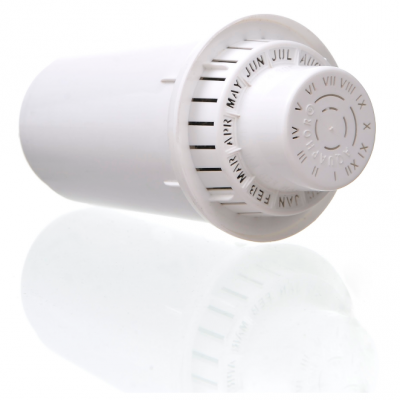 B100-6 comes with increased amount of ion exchange resins and recomended to use in hard water areas for water softening. 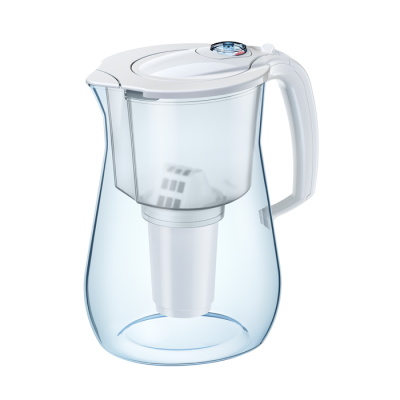 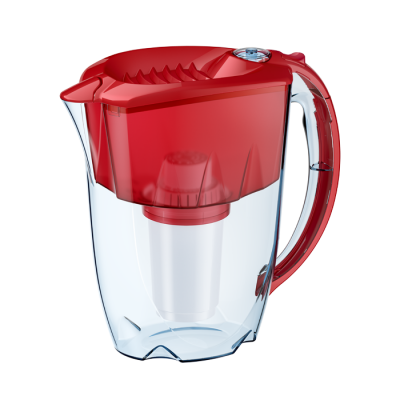 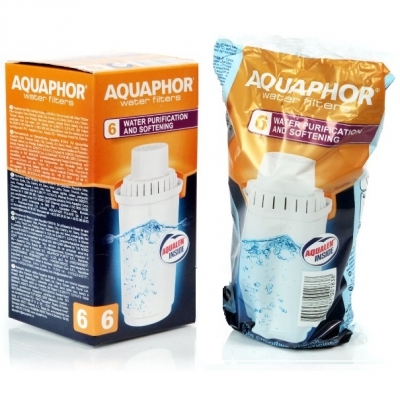 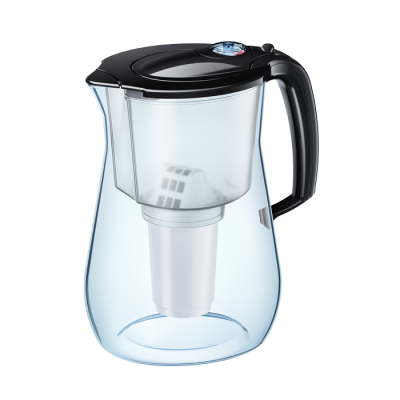 Removes virtually all harmful impurities from tap water, improves its color, taste and odor. 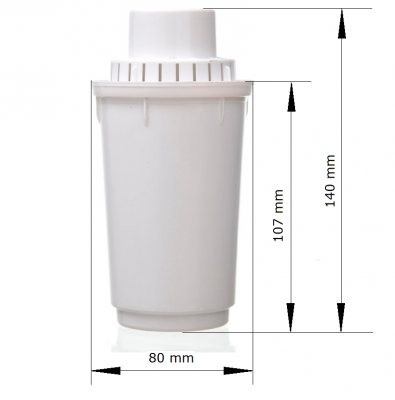 Filter life — 300 liters. 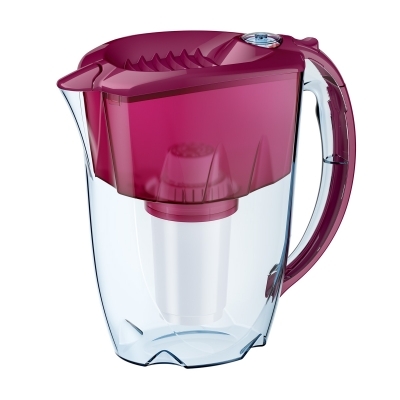 Equipped with a visual calendar.